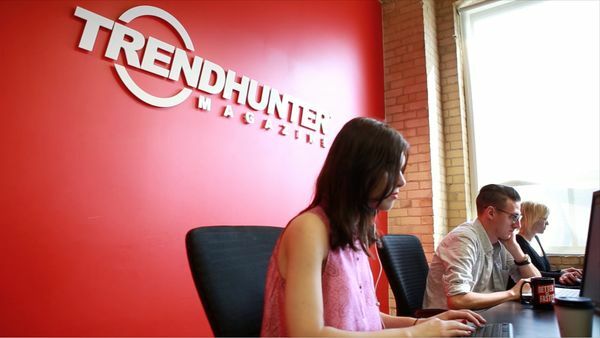 Trend Hunter is one of Canada's most award-winning online businesses and we've entered a new period of rapid growth. 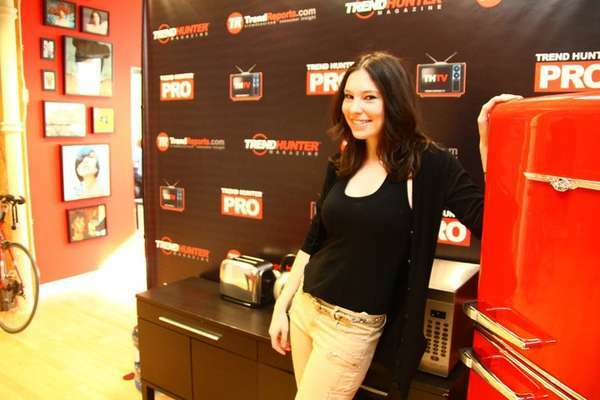 In 2014, we more than tripled our staff with the addition of our Trend Advisory. Every month, top-tier innovators at brands like Adidas, Samsung, Hasbro and Budweiser rely on our cutting edge trend research to find better ideas, faster. 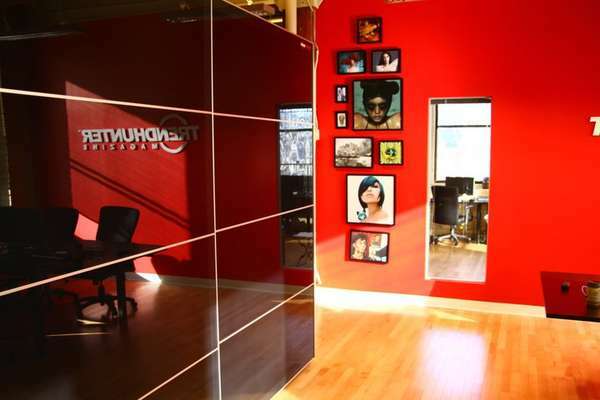 We are rapidly expanding, especially in business development, research and sales. 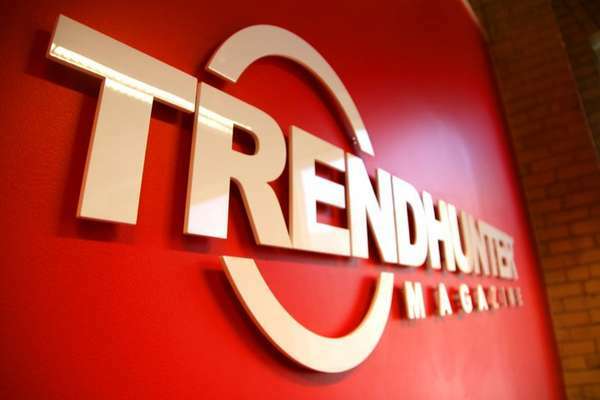 Trend Hunter is looking for a talented full-time Junior Graphic Designer capable of working across the print and digital space. 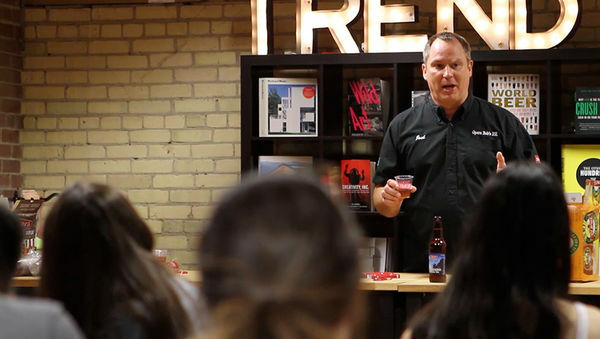 Perks include monthly fundays, weekly beer parties and a social atmosphere that few offices have the ability to top. All applications must include a strong portfolio comprising a variety of 5-10 web and print projects, submitted as a single PDF file (maximum 15MB). Applicants asked to attend an interview should be prepared to complete a short exercise to demonstrate their software and problem-solving skills. We will empower you. You will be granted autonomy, challenging work, and exciting projects in an atmosphere specifically designed to encourage you, train you, and unleash your full potential. Watch the video to learn more! 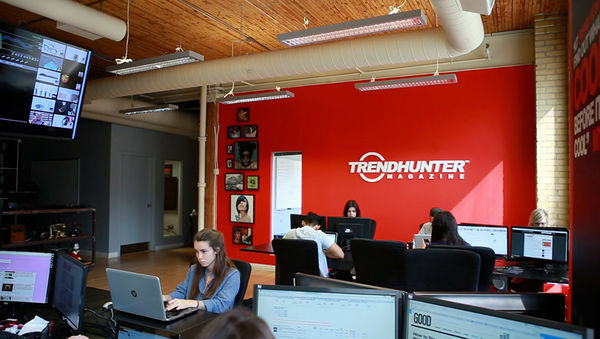 As you might expect, Trend Hunter's Toronto office exudes cool. 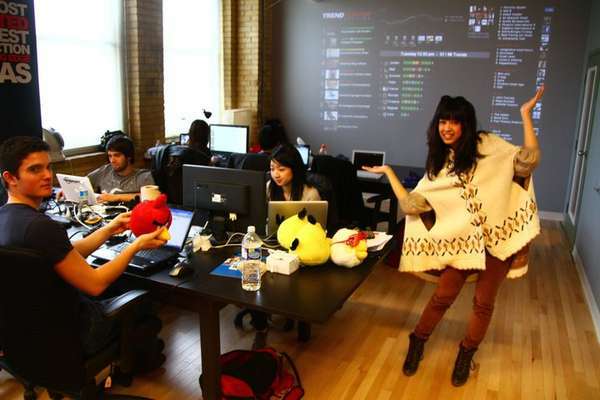 Located near Queen and SoHo, the office is a lofty brick and beam open concept space. A media wall, projected scoreboard, beer fridge, fireplace, and British phone booth are just a few examples of how this space is extremely unique. 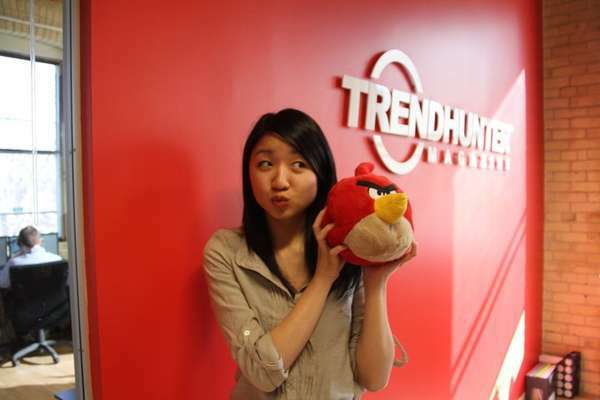 If you are a fun-loving millennial motivated to take on meaningful work, we want to connect with you. 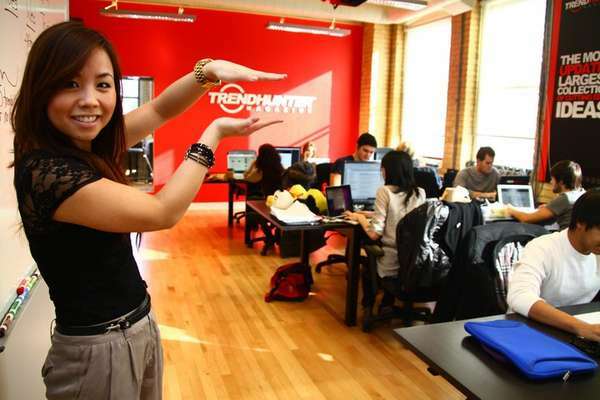 We're looking for ambitious young people who want to help us evolve our amazing culture while putting Canada on the map in the world of Trends and Innovation.